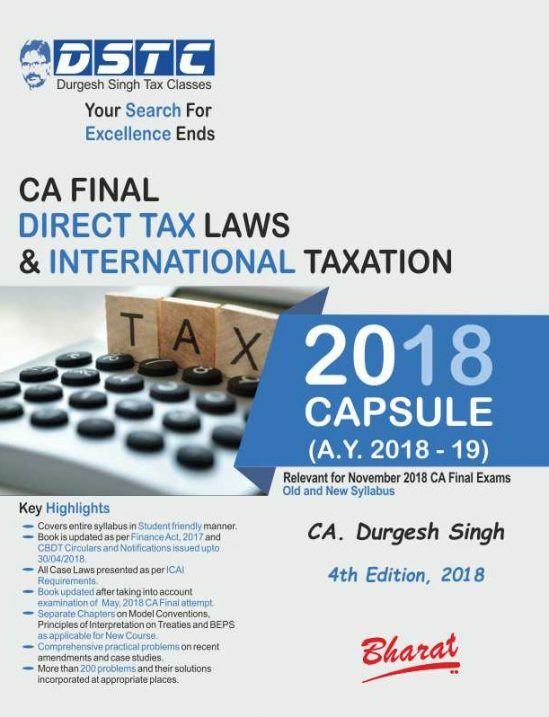 SKU: durgesh singh. 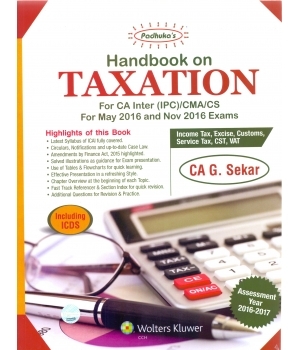 Categories: CA Final, Direct Tax Laws, CMA, CMA Final, CS. 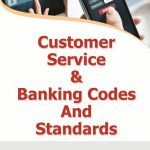 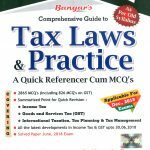 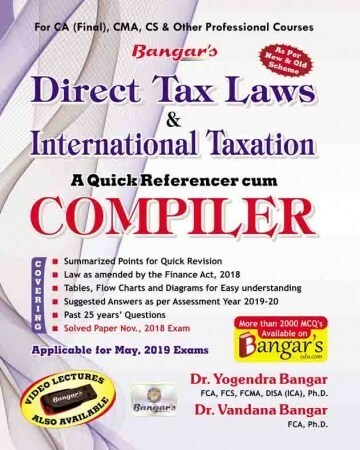 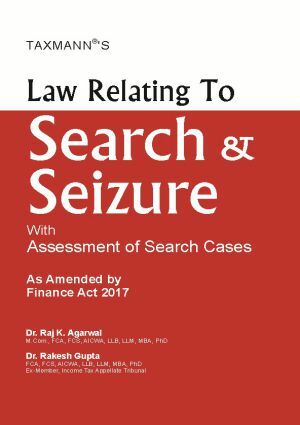 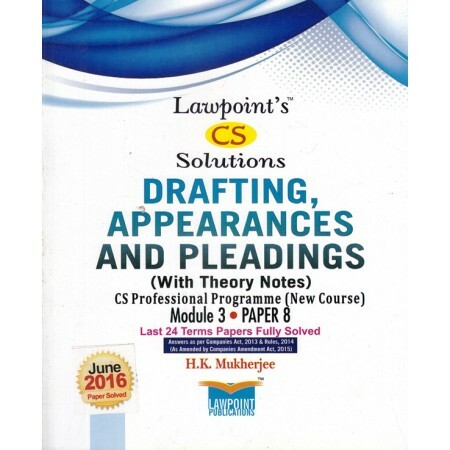 Tags: ca books online, CA FInal, Direct Tax Laws, durgesh singh tax.